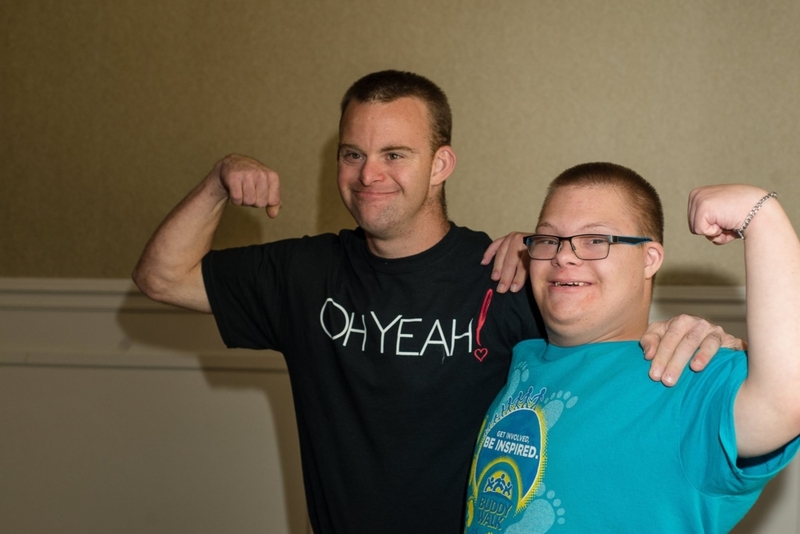 National Down Syndrome Congress (website) promotes the interests of people with Down syndrome and their families through advocacy, public awareness, and information. NDSS is the national advocate for the value, acceptance and inclusion of people with Down syndrome. Down Syndrome Educational International (website) works with parents and teachers worldwide to improve educational outcomes for children with Down syndrome through scientific research, evidence-based resources and expert services. Down Syndrome Nutrition (website) provides tools to help maintain healthy diets for children with special needs. My Child Without Limits (website) provides resources for parents with children who have developmental delays. National Center for Learning Disabilities (website) provides an online resource for parents and educators on learning disabilities and related disorders. Woodbine House (website) provides a collection of books concerning children with Down syndrome and other special needs. Imagination Library (website) promotes literacy by providing free books for children from birth to five years. Down Syndrome Center (website) has a mission to improve the lives of individuals with Down syndrome and their families by combining excellence in research, clinical services, and education.